As one of the most heavily-used loyalty scheme ‘currencies’, Avios is subject to huge levels of scrutiny from UK frequent travellers. 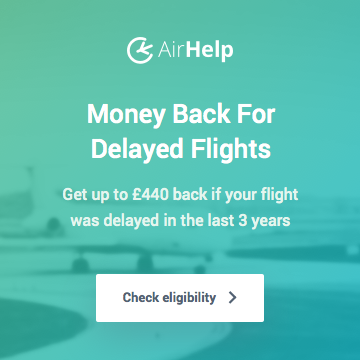 The net result of this is that the scheme (and British Airways itself), comes in for a fair amount of criticism from British Miles / Points collectors (not least from myself!). However, in focusing on the negatives of Avios (yes availability can be poor, yes British Airways may not quite be the premium product it once was, yes I never know whether to call them “points” or “miles” etc etc) it is very easy to lose sight of the positives of the Avios programme. This post is intended to flag the many upsides to Avios, and hopefully persuade or remind you of the many good reasons to make an effort to collect them. I constantly flirt (sometimes outrageously…) with more ‘exotic’ programmes, but I’m standing by the title of the article: the positives are such that it remains my favourite frequent flyer scheme. Avios are (relatively) incredibly easy to pick up through your daily spend in the UK. 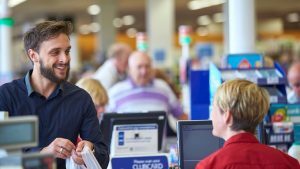 There are, of course, the credit card options discussed below – but probably the very best option for straightforward Avios collection is the truly excellent Tesco Clubcard. It’s easy to earn Tesco Clubcard Points when spending money in Tesco, and in turn it is also easy to convert Tesco Clubcard points to Avios at a very generous rate of 2.4 Avios for every 1 Tesco Clubcard point. When you also factor in the regular bonus Clubcard Points offers, often for 1,000+ Points, on everything from wine to lego to pet insurance (a heady mix indeed! ), you can see how your Points balance can grow pretty quickly. There are a few Avios collecting credit cards available, with the most popular (and best value) undoubtedly the British Airways Amex cards. 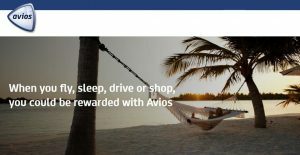 In addition to the 9,000 (free card) or 26,000 (£195.00 Premium card) Avios that you will get as a sign up bonus for these cards, you’ll also earn up to 3 Avios for every pound you spend on them. But it’s not the ongoing earning rates, or even the sign-up bonuses, that make these cards stand out – it’s the BA Amex Companion (or “241”) Voucher. The BA Amex 241 voucher is one of the single biggest benefits available to the UK-based frequent traveller, allowing you to redeem two Avios flights with BA, in any class, and only pay the Avios for one. Use this cleverly on a long-haul premium class flight, and you will genuinely save yourself a small Avios fortune. The BA Executive Club website is far(!) from perfect, but we live in an imperfect world. Compared to trying to use your Miles with some other airline loyalty schemes, it’s a dream. Searching for award space (particularly on BA because of the month view option) is easy, and fairly comprehensive. Yes, not every partner airline (most notably Aer Lingus) is listed, but there are more partners than American AAdvantage shows online, and it’s easier to use than the Qantas site. Until you’ve tried to book a partner redemption over the phone with Etihad, tried to make any sense at all of Delta’s award pricing (they decided that having actual published award charts was a bit passe…), or attempted a complex booking with Korean SkyPass or Avianca LifeMiles, you really cannot appreciate how (relatively) user friendly the BA site is! 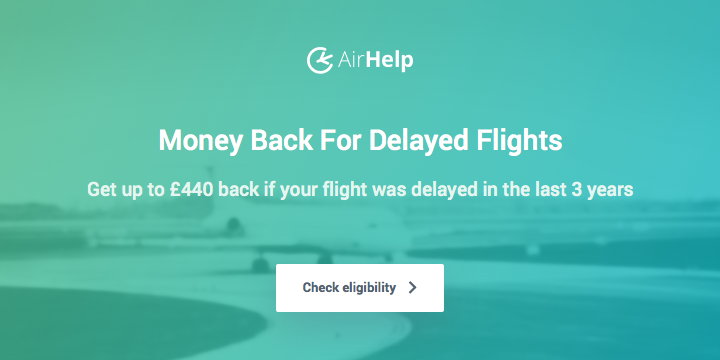 Calling BA is a completely different story, but fortunately not something I have to do that often (find out how to call for free here). Being able to book a one-way flight from the UK for as little as 4,000 Avios + £17.50 (often the tax is even less for flights back to the UK), is something that really sets Avios apart from other airline loyalty currencies. Loyalty programmes that have region-based award charts (like American AAdvantage) tend to charge a minimum of ~ 12,500 Miles for one-way flights within Europe, and quite a few (like Lufthansa ‘Miles & More’) whack on big cash ‘surcharges’ on top too! The small number of Miles required also means that collecting enough Avios to use for something meaningful is easy, and I think really helps beginners ‘get’ what the point of Miles / Points is. Due to the proliferation of low cost carriers, flights in Europe are pretty cheap these days anyway most of the time – but not always. During school holidays and other busy times, relatively few Avios can save you a lot of money, and as long as you are organised and can book far in advance, availability is rarely a problem. Cancelling or changing an Avios award costs £35.00, or less if the taxes/surcharges were lower than £35.00. I think that’s a very reasonable price for the benefit of essentially having a flexible ticket. This is even better if you’re using Avios to book domestic US flights on AA, or domestic Japan flights on JAL etc, as the taxes/fees are literally just a few quid, so that’s all you lose if you cancel. 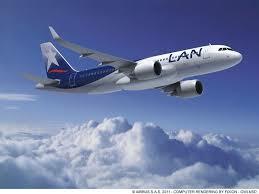 Unlike some other airline loyalty programmes ( eg. United Mileage Plus), there are no ‘close-in’ fees either, so you can book right at the last minute without being penalised. Aside from Reward Flight Saver flights, redeeming Avios for British Airways flights can be expensive due to ‘surcharges’. 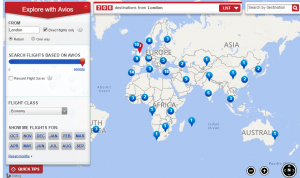 Redeeming on BA’s partner airlines though is often (but not always!) much cheaper. I’ve already mentioned domestic flights on AA etc, but medium/long haul on Air Berlin, Aer Lingus, Cathay Pacific, AA (so long as the flight isn’t transatlantic) etc, can also be tremendously good value. In particular, flights under 3,000 Miles provide the best value as you can book partner airlines for 12,500 Avios in Economy or 37,500 Avios in Business Class + a handful of taxes/fees at most. Routes like Berlin to Abu Dhabi on Air Berlin, Dublin/Shannon to Boston on Aer Lingus, West Coast to Hawaii on AA etc, are the best known routes but there are plenty of other great uses. Another reason I like Avios so much is because you are able to transfer them across to Iberia Plus and benefit from a different award chart with different peak/off-peak dates. Off-peak Band 5 (3,000-4,000 Miles) and Band 6 (4,000-5,500 Miles) Business Class redemptions offer terrific value at just 34,000 and 42,500 Avios one-way respectively, and cover most of Iberia’s flights to the USA as well as all Iberia flights to the Caribbean, Central America and Brazil. 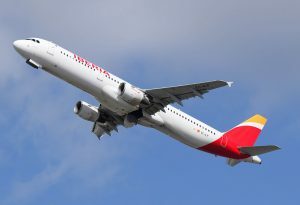 Iberia Plus also has regular award discounts (sometimes 50% off long haul!) on top, so really can be incredibly good value. Redeeming Avios for Iberia flights through Iberia Plus rather than BA Executive Club also lowers the amount you get charged in fees/surcharges substantially too. 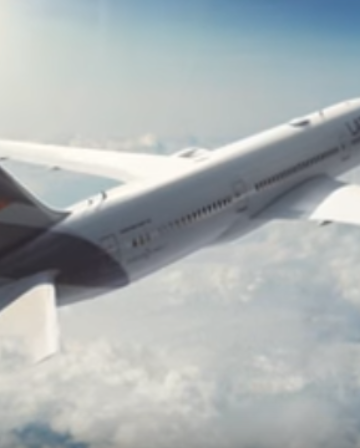 It’s worth pointing out that most of BA’s partners are high quality airlines like Cathay Pacific, JAL, Qantas, Qatar etc, and the range of partners means Avios are useful almost anywhere in the world (with the exception of most of Africa) too. Being able to pool Avios in a Household Account is a big deal for me. 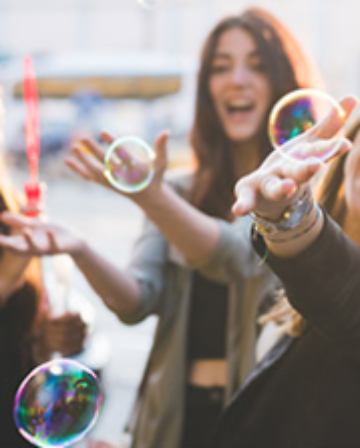 The ability to take advantage of free/cheap Miles offers from Avios.com, Iberia Plus and BAEC, and then put them all together in one place means that offers for a few hundred Avios can turn into thousands in the household pot quite easily! 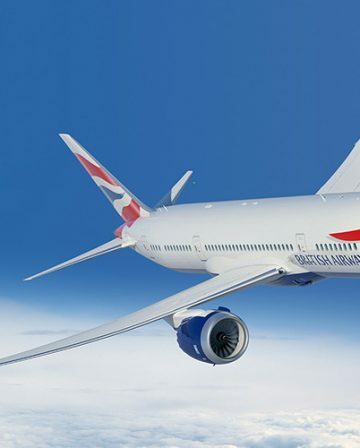 Silver status with British Airways Executive Club is relatively easy to achieve (particularly in contrast to US frequent flyer schemes going revenue based), and has some good benefits. The necessary 600 Tier Points can be snagged with 4 Club Europe Returns (to one of these destinations), or just one Club World long-haul Return if routed carefully. Gold and Gold Guest List status are considerably harder to attain but have some great benefits! Positive 9: BA really isn’t that bad! 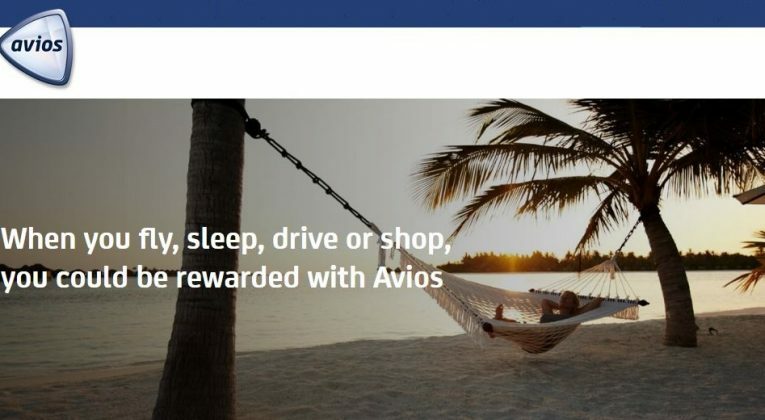 Ignoring the great value that can be had with the Reward Flight Saver, one of your best options with Avios will be a redemption in BA Business or First Class, especially if you have an Amex Companion Voucher. While it certainly does not live up to the almost unparalleled heights of the premium cabins with the likes of Etihad (and unfortunately for BA that’s the standard against which it will often be judged), the BA Business and First Class products remain genuine luxury travel options. It’s (surprisingly) easy to become bit blase about being able to regularly fly Business or First Class (thanks to Miles!) and to start comparing and criticising. The fact is that being able to travel at all (let alone in Business or First Class) is a tremendous privilege and it’s important to keep things in proportion and have a bit of perspective. I am definitely guilty of this, and will try to be a bit kinder to BA in future (although they don’t necessarily make it easy…). 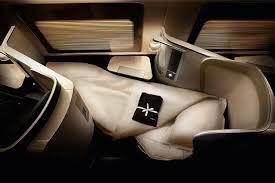 Does British Airways have the best First Class in the world? No, but it’s still a very lovely way to travel! My final point is really a summing up of the above. Avios are easier to earn in significant quantities in the UK than any other type of airline loyalty Miles/Points. Due to the ability to earn free/cheap Avios from the promotions of three different programmes (avios.com, Iberia Plus and BAEC) and pool between multiple people in a household account, I would argue Avios are even easier to earn than Virgin Flying Club Miles. You can build up a very hefty Avios war-chest in a year or so without spending a lot of time or money on it, particularly if you collect with a partner or as a family. Avios are tremendously flexible due to the small amounts required for short flights and the number of (quality) airline partners you can redeem them on. Forget the UK/Europe, if you need to book a domestic flight in America, Argentina, Chile or Japan, Avios are likely to be the most useful Miles/Points to have. The fact that you can also redeem Avios on additional partners through avios.com and access a different award chart and different peak/off-peak dates through Iberia Plus enhances that flexibility further. 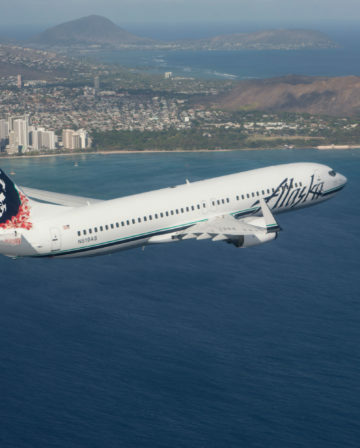 Redeeming (even on most partner airlines) is simple and quick. The BA website is easy to navigate and searching for award space doesn’t require a Ph.D in patience or the ability to speak fluent Japanese. Put those three key elements together and it’s hard to see what would be a better option for UK based Points/Miles collectors! Despite all of the above, it’s still important to mention a quick caveat. 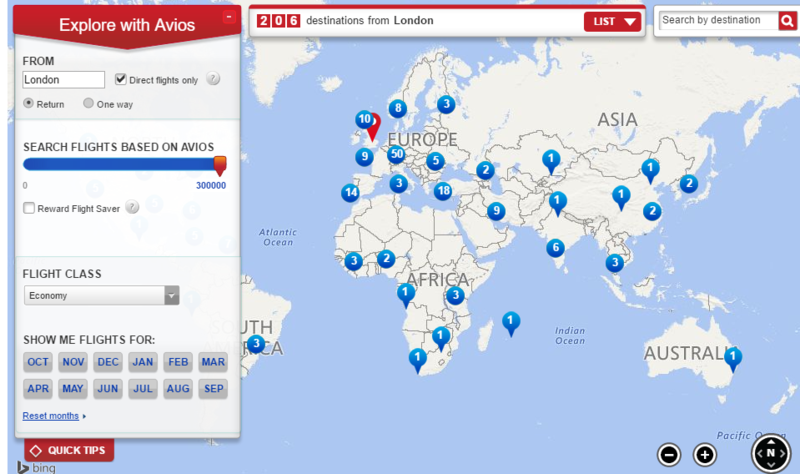 I don’t value Avios anywhere near as highly as some other Miles (eg. 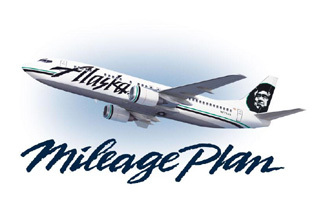 AA, Alaska, Virgin America) on a 1:1 basis – but they are easier/cheaper to earn, and crucially, Avios are also a fundamental part of my general Points/Mile ‘strategy’. I think that to really make the most of Miles/Points these days you need to have a reliable programme/currency for short/medium-haul flights – a sort of unglamorous ‘work-horse’ and, for my money, Avios is definitely the best at that. 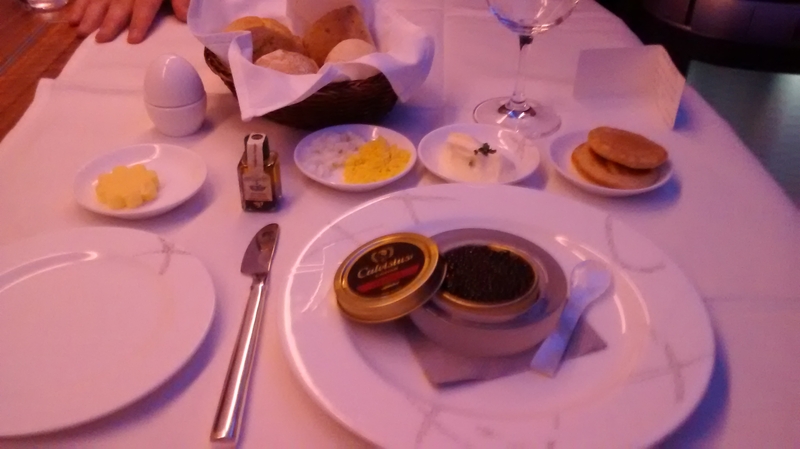 I think though, that you also need a range of Miles in other programmes (or even better, a stockpile of transferable Points/Miles like Amex MR or SPG Starpoints) that have brilliant long-haul Business and First Class sweetspots on their award charts. So, Avios might not get the glory, but they are the the essential foundation of that ‘combined strategy’! One thing I like is that European BA redemptions cost far fewer miles than some of their European competitors such as Lufthansa. It only costs 4k avios for a one way European flight but other airlines charge 10k miles plus (and they’re not easy to earn either!). Are they still as worth while for anyone not living in London? For example are there a good selection of direct BA flights from Birmingham or Manchester or Edinburgh which don’t require a stop in London on the way? There are a few direct non-London UK options you can use Avios on but not BA (Finnair to Helsinki from Manchester, Iberia Express fly to Madrid from Manchester, Birmingham and I think Edinburgh too, AA and Cathay Pacific fly to Manchester etc, and you can also redeem Avios for flights on flybe and monarch etc too which can make sense if cash prices are high), but I tend to use Avios mainly on partner airlines starting from somewhere outside the UK. A quick £10-20 Ryanair flight to Dublin means I can fly Aer Lingus to the USA using Avios which means no ‘surcharges’ and no Air Passenger Duty, similarly Dusseldorf or Berlin for Air Berlin, Iberia from Madrid etc, which can save you a big chunk of cash and isn’t really any more inconvenient than getting to London for me. Hi Jackie – I think they are still worthwhile. I live about 40 minutes from Birmingham, and am quite happy to spend a couple of hours driving to Heathrow as I think the overall airport experience (in any class of travel) is far superior at LHR T5, compared to BHX. Also a train to Paddington to pick up the excellent Heathrow Express is a nice relaxing alternative mode of travel.